The Stairs by filmmaker Hugh Gibson has won one of Canada’s biggest film prizes after it was awarded the Toronto Film Critics Association Award. The bruising film about clients and staff at a harm reduction clinic in Toronto had premiered at the 2016 Toronto Film Festival to much acclaim and has gone on to be considered a film of great importance. 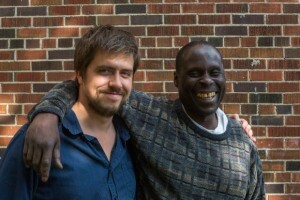 The National Post reported that Hugh Gibson spent five years around a struggling community in the Regent Park neighbourhood of Toronto to film the documentary. The film has been praised for its intimate interviews and Gibson told the Post “it was all about being one on one. When I was filming somebody, it was usually either me and one other person or just me. I’d say, tell me about this, or what do you want to talk about today, or what’s going on now? Take me on a journey.” The documentary is very honest in its depiction of a group of people that are often forgotten in real life and misrepresented in film. The protagonists of the film are Marty Greg, and Roxanne who have been struggling throughout their lives. 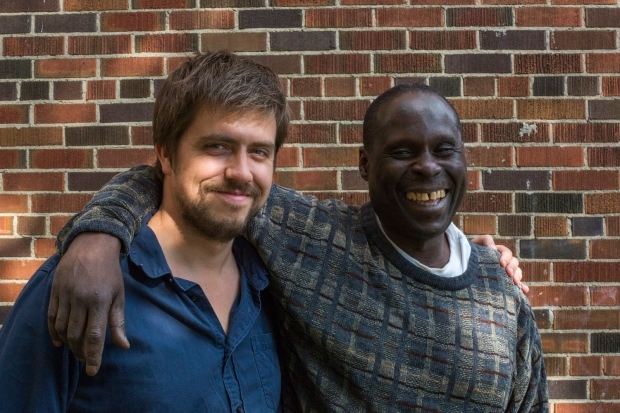 The National Post described them as “waggish, insightful, and heartrending sad.” Greg’s story is not only a look at a descent into drug abuse but also a look at police brutality. In The Stairs Greg tells the story of how he lost a case against an unjust police beating. In an interview with The Seventh Art, Gibson explained that he fell into the project by accident after being asked to do educational videos in Regent Park. After meeting with several residents he quickly realized that this was a subject that could be explored on film. While the film is about a Toronto neighbourhood Gibson avoided putting too much emphasis on the location in order to show that this was a universal problem. Documentaries like The Stairs are important as they remind audiences of the reality and hardships in the world that are often distorted and shunned by the media. Gangs and violence have become a mainstream multimillion selling genre reaching consoles in the form of global phenomenons such as Grand Theft Auto. Similarly online gaming site Pocket Fruity has followed in the footsteps of GTA with their release of Drive Multiplayer Mahem as the thirst for action games amongst millennials remains strong. With documentaries there is no plot to hide behind only the real life stories from those who have truly experienced what it is like to be at rock bottom. The Stairs is one of the most important films to be made about Toronto and is a deserving winner of the Toronto Film Critics Association Award. Marty Greg, and Roxanne deserve to have their stories heard, and Gibson should be rewarded for his monumental effort to make sure they were given a chance to tell them.